Home » News » What lies Beyond the Red Mirror? What lies Beyond the Red Mirror? Four-and-a-half years in the making, the follow-up to 2010’s At the Edge of Time (which debuted at #2 on the German album charts and at #1 on the American Billboard Heatseekers chart & #108 on the American Billboard Top 200 Albums chart) is scheduled for release in Europe on January 30, 2015 and February 3, 2015 in North America. 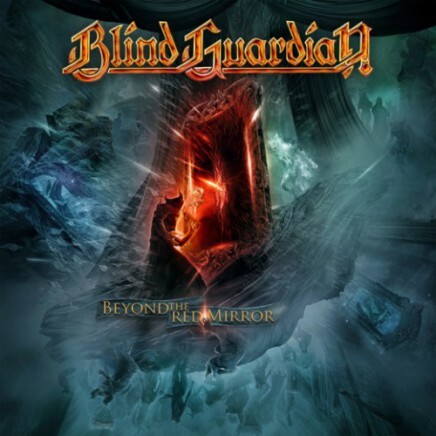 Recorded at Twilight Hall Studio in Grefrath, Germany and produced by Charlie Bauerfeind (Saxon, Hammerfall, Helloween), Beyond the Red Mirror showcases Blind Guardian’s long-awaited collaborative work with three different classical choirs: one from the Czech Republic (Prague), one from Hungary (Budapest), and one from the United States (Boston). Two grand orchestras – each featuring 90 musicians – also lend their brilliant talents to the new recordings with absolutely spellbinding results. 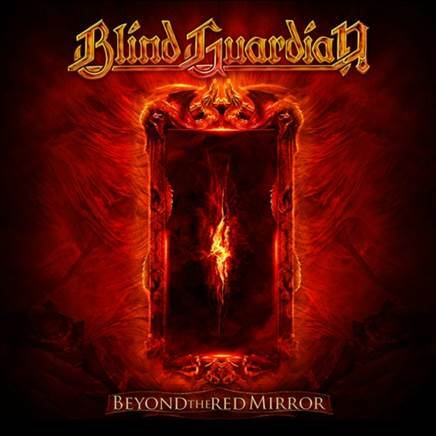 Transporting listeners via a mysteriously powerful red mirror into an otherworldly dimension that includes tyrants, gods, and the Holy Grail, the ten songs comprising Beyond the Red Mirror’s story lines revolve around the young protagonist we first met twenty years ago in the 1995 tracks “Bright Eyes” and “And the Story Ends”. Opening with a tidal wave of surging emotion courtesy of a spine-tingling choir Beyond the Red Mirror unleashes its first gem, “The Ninth Wave”, a consciousness-expanding palette of landscapes and moods bearing the message of an urgent mission still seeking resolution. Closing with an explosion of heroic harmonies & choral glories with a nine-and-a-half minute, self-contained saga “Grand Parade” (called “the best song we have ever written” by Olbrich), the grandiose, uplifting, and ingenious storytelling in Beyond the Red Mirror is guaranteed to leave you breathless. 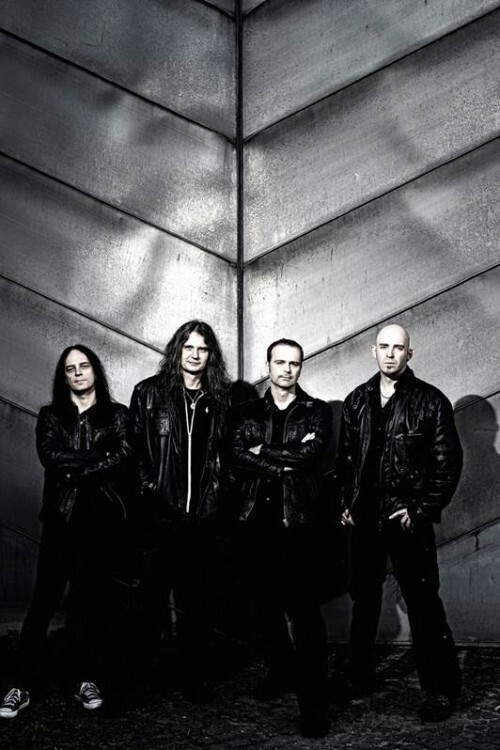 Come 2015, you will soon experience why Blind Guardian are so influential in their genre and without equal in the pantheon of heavy metal music.